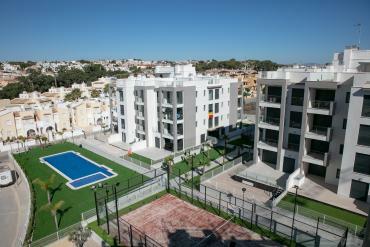 If you are wondering where to sell your house in Orihuela Costa (Spain), then trust on Casas Espania. We are experts selling properties in Spain. 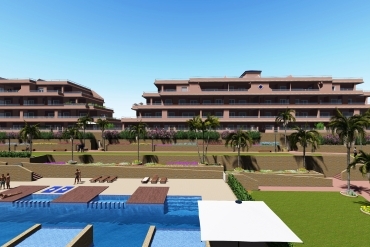 We have a vast experience selling houses in Orihuela Costa and other areas of the Costa Blanca South (Spain). If you are wondering where to sell your house in Orihuela Costa or other near areas, bet for Casas Espania. We work hard to get the most interesting results in the shortest possible time. We are professionals with a deep knowledge about the sector and the area, so we can ensure a specialized sales process oriented to results. At Casas Espania we know how to provide an excellent promotion of your property, listing the details and best attributes of your house in a wide group of online and conventional media. Our sales channels are managed by experts that will be able to remark the best characteristics of your property and show them to potential buyers in a professional way. The presentation of your house can be included in our inspection trip organized for probable buyers. Our work philosophy is based on finding solutions for our clients, providing an easy and totally clear sales process. This is why we will take care of any paperwork. We remind you that we talk several languages and we are native English speakers, so we are able to offer our assistance in your own language. A key aspect of every sale is the closing process, for this reason we leading the negotiations until reach only the most profitable agreement for you. 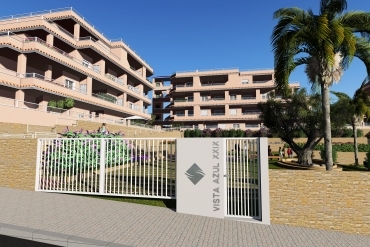 Contact us today if you are wondering where to sell your house in Orihuela Costa, Spain. At Casas Espania we will be at your complete disposal to get only the best economic results in the shortest possible time.